Welcome to Peace & Balance. Feel free to tour the website and find out about the benefits of massage, types of massage available, operation hours, and what to expect at your first visit. Peace & Balance offers you a warm and comfortable atmosphere, convenient appointment hours and service performed by a professional RMT. If you’re suffering from chronic neck or back pain, have tension headaches, strains/ sprains, sciatica or simply seeking to relax your body and mind , you are more than welcome to book a massage appointment and experience the therapeutic benefits it has to offer. There are tremendous benefits to be achieved through regular massage treatments from a Registered Massage Therapist. What to expect at first visit? For your first visit it would be a good idea to come 15 min earlier. Prior the treatment you will be asked to fill out a health history form. After reviewing your form the therapist will discuss your health history, massage preferences, risks and benefits of massage, and obtain a consent for treatment. Feel free to ask any questions you may have at this point. Cupping is a technique whereby a vacuum is created in a cup, drawing the skin up into the cup and separating the layers of superficial fascia. The suction draws the blood to the level of the skin, creating a vacuum below the skin. This causes new blood to rush in below, removing stagnation. The client will likely be left with ecchymosis (blood between skin layers caused by a ruptured vessel). Ecchymosis can last up to two weeks. The suction and negative pressure provided by cupping can loosen muscles, release superficial fascia, encourage blood flow, and sedate the nervous system (which makes it an excellent treatment for high blood pressure). Cupping is used to relieve back and neck pains, stiff muscles, anxiety, fatigue, migraines, rheumatism, and even cellulite. Hot stone massage combines the benefits of or thermotherapy, the use of heat applications, with the strokes of massage using stones to create a deep, relaxing and healing treatment. The heat of the stones warms the skin, which allows for the absorption of moisturizing and therapeutic oils or lotion, while simultaneously preparing the musculature of the body so the therapist can work into the deeper muscle layers. Since hot stones are used to massage the body, you receive the same benefits as a Swedish massage, deep tissue massage and trigger point work. Hot stone massage is suited to people who tend to feel chilly or who have cold feet. It’s also suited for people who have muscle tension but prefer a lighter massage. Who doesn’t love a good scalp massage! Indie head massage is a form of massage based on the ancient Ayurevedic healing systems which focuses on the muscles and connective tissues of the face, neck, scalp, upper back and shoulder area. Indie head massage is used to reduce stress and improve tissue health and circulation. Techniques are aimed at promoting relaxation while effectively easing muscle pain. It is especially useful in treating migraines, sinus inflammation, tension headaches, TMJ issues, facial pain, insomnia, bell’s palsy, psoriasis of the scalp and anxiety. An aromatherapy full body massage from a qualified and experienced therapist is the pinnacle of aromatherapy treatments. The potent combination of healing touch, soft stroking, deeper massage on tight muscles, together with the therapeutic power of essential oils, is unsurpassable. 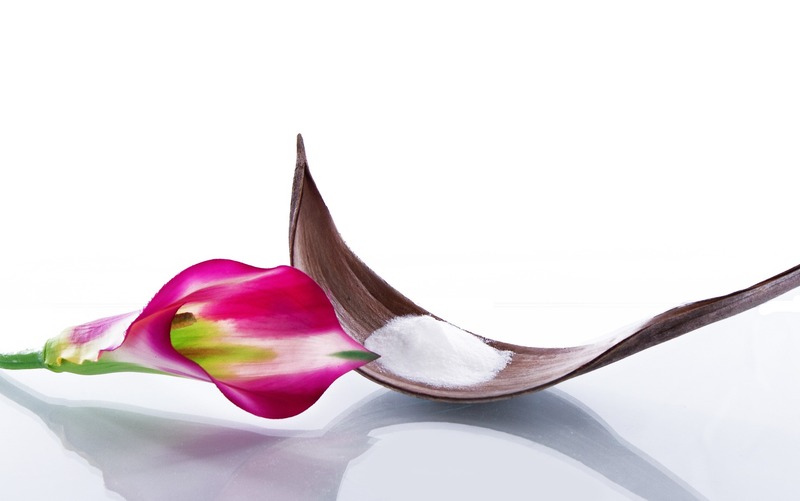 There are many benefits of aromatherapy massage, both physical and emotional, as well as spiritual and energetic. Aromatic plants produce fragrant essences in secretory cells, using nutrients from the soil and water, and light and warmth from the sun in a process called photosynthesis. In many aromatic plants the secretory cells are near the surface, located in flowers and leaves. When aromatic plants are distilled (usually by steam distillation), the essences undergo subtle chemical changes and turn into essential oils. Lavender– probably most popular oil used to promote relaxation and ease feelings of anxiety and tension. …and to name a few. If you are interested how to safe 55% off the retail price for Doterra essential oils or/and are interested to become a wholesale member or a wellness advocate. Please contact 519-754-7078 for more info.